ARM has announced a new addition to the Cortex family, the low-end Cortex A5. 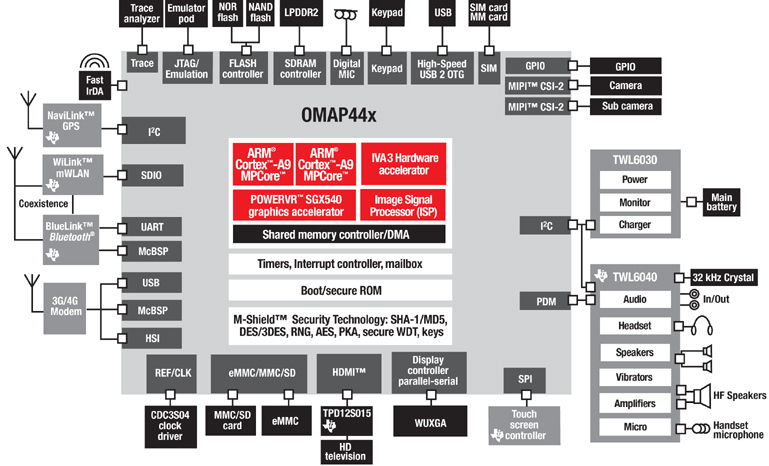 This very simple, in-order, single-issue core is designed to scale up in clockspeed and performance from phones to low-end netbooks. 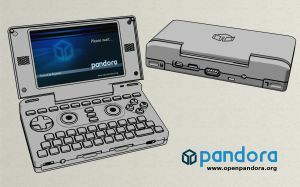 Good news from the folks over at OpenPandora. 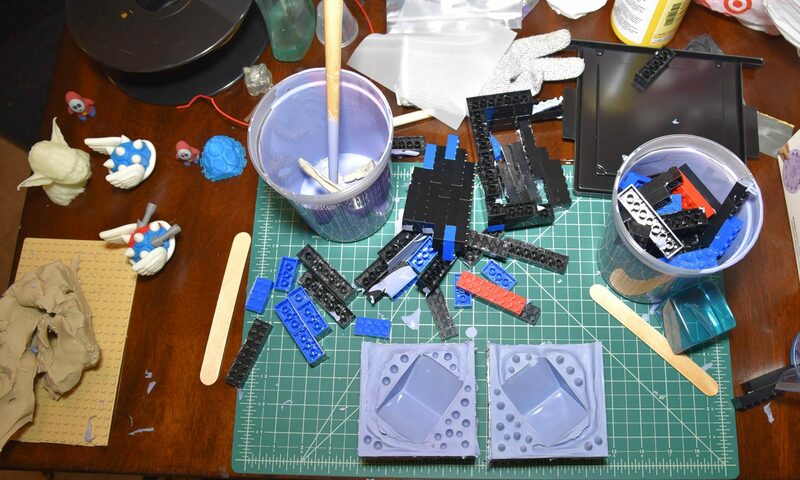 They have been feverishly working on an ARM® Cortex™-A8 based gaming handheld system. Now it looks like they are nearing completion. Personally, I can’t wait to receive mine. I’ve been patiently waiting for over a year. I will give a full run-down and report as soon as I get my hands on mine. Thanks to my good friend for the heads up. Link. Is Windows 7 launch set to reveal ARM processor support? But now Warren East, president and CEO of ARM Holdings plc (Cambridge, England) has been dropping hints about Microsoft Windows and ARM while concluding that he, of course, could not possibly comment. Nokia is hinting that it may further crowd the already-packed netbook space by becoming the first phone maker to jump in. 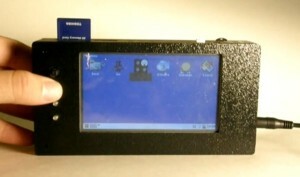 If the Finnish maker of stylish smartphones does make a netbook, it could differentiate itself and make a splash by using ARM and mobile Linux. 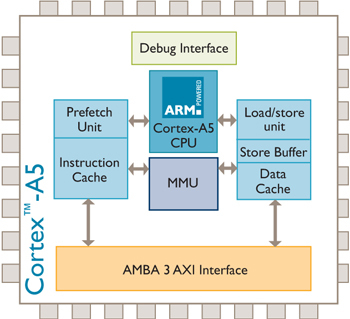 ARM is demonstrating the first working example of a multicore processor that may dramatically speed up smartphones. Meanwhile, Apple is looking for iPhone engineers that can write multithreaded code that may take advantage of ARM’s breakthrough.